Welcome to the first edition of Run It! 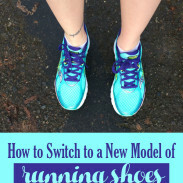 The same wonderful women from the Monthly Workouts for Runners series and I will be bringing you monthly training tips, so you can have a collection of advice from six experienced running bloggers. 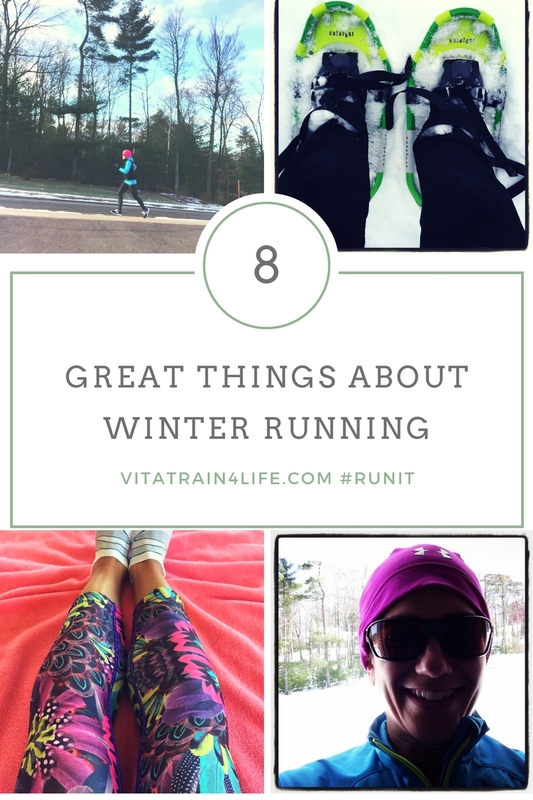 For the first Run It, we are sharing our best tips on winter running and winter running gear. While Seattle winters don’t deal with the snow like they do in the Northeast or the Midwest, the Pacific Northwest still has cold temperatures. It’s a damp cold and especially in the mornings, the wind chill is well below the actual temperatures. And when it’s not below freezing, it’s probably raining and feels just as cold. When you’re dealing with cold temperatures, the appropriate gear makes a significant difference on your run. The approach of piling on all of the layers will lead to overheating and neglecting sensitive areas such as the neck, hands, and feet will render you more sensitive to the cold. 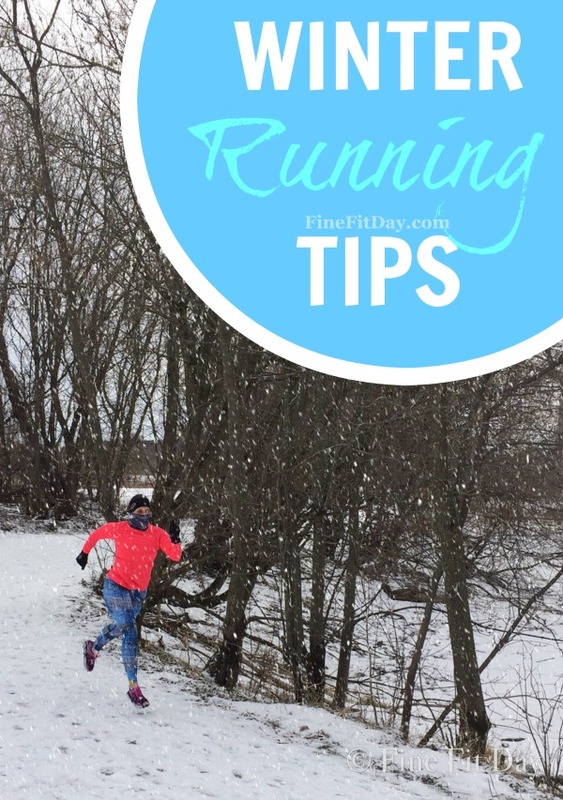 You most likely have the running tights and base layers that you can layer for the rest of your winter running outfit. What makes the difference for winter running are the pieces of gear that cover your extremities: head (especially ears), neck, hands, and feet. 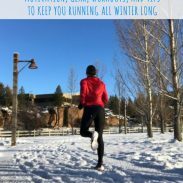 Since most of your blood flow will be going to your working muscles (core, glutes, and legs), you will have less blood flow and therefore less warmth in your extremities – so it’s important to keep those covered so you can stay warm on your winter runs. These five pieces of auxiliary winter running gear will transform your fall and spring running wardrobe into the perfect winter running outfit for staying warm and dry. Once I started wearing my Buff on winter runs, I questioned by I had never worn a Buff before. On very cold mornings, I cover my mouth and nose with my Buff to avoid that burning lungs from cold air feeling. Once I’m warmed up, or if it’s just a generally chilly but not bitter morning, I wear my Buff on my neck to keep my chin and neck warm. A Buff is multifunctional, which means you can use it as a neckwarmer, balaclava, ear warmer, and other purposes. 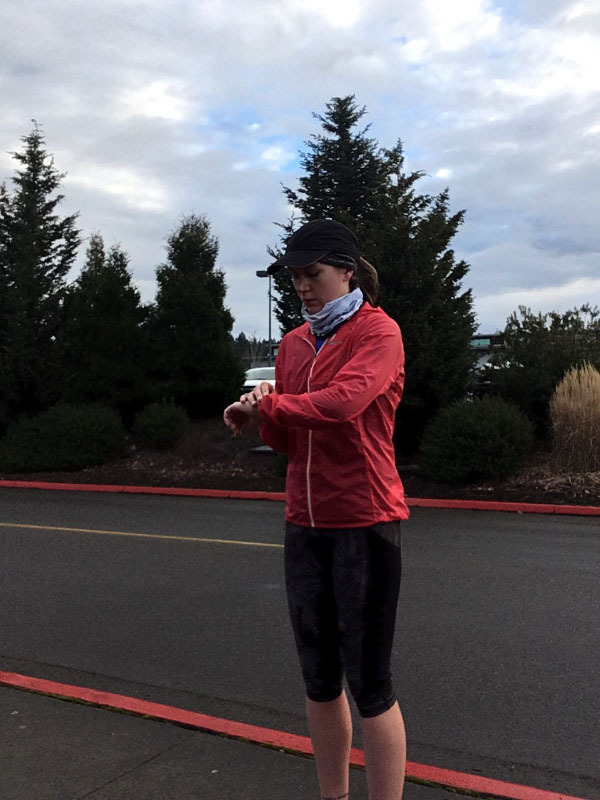 A weather-resistant jacket is a must have if you live in the Emerald City, but I think it’s also one of the most valuable pieces of cold weather running gear if you live anywhere with snow or rain during the winter months. I wear the Patagonia Houdini, which is water resistant thanks to DWR and wind resistant. When the temperatures are in the mid-30s and it’s raining, you can feel colder on a run than in dry weather in the 20s, since the rain makes you feel colder as it drenches your clothing. A weather-resistant jacket coated with a water repellent will keep you dry and warm – no shivering! For snowy runs, a weather resistant jacket layered over a base layer and a quarter zip will keep you dry as well as warm. The snow can melt from your body heat, which will leave your clothing wet…and make you feel colder. When my hands were going numb within minutes on a run, I turned my New England running friends for recommendations. Apparently, I had been unnecessarily dealing with numb and cold hands because I didn’t have mittens! I noticed an instant difference when I wore mittens instead of gloves – no clammy hands, no numb hands, no red hands after a run. Cover those ears! 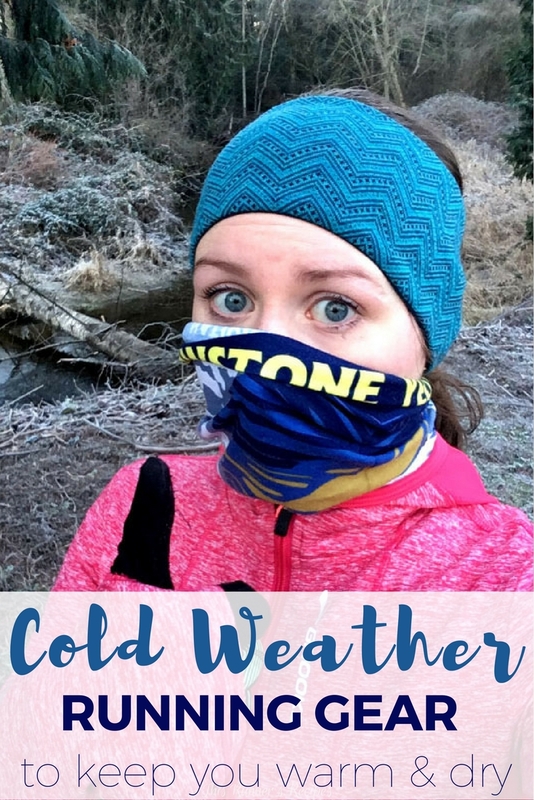 The first piece of cold weather running gear I add when the temperatures drop is a merino wool headband to keep my ears warm. Covering the head or ears will make you feel much more comfortable on a cold weather run. The merino wool is warm but breathable, so you won’t sweat into your hat or headband. I prefer a thick headband so I can layer it under my running cap on rainy days. I rely on two brands of socks for winter running: Smartwool and Darn Tough. Darn Tough are my favorites for runs over 2 hours or very cold runs, when my feet need a bit of extra cushioning and warmth. Smartwool Run Elite socks are my preferred for easy runs, speed work, or rainy runs thanks to their thin fabric and awesome wicking abilities. What else do you need for winter running? The right attitude. Discipline, mental toughness, and embracing the conditions will make a significant when it comes to enjoying winter running. With the right attitude and the right gear, there’s no reason to hide inside all winter long. 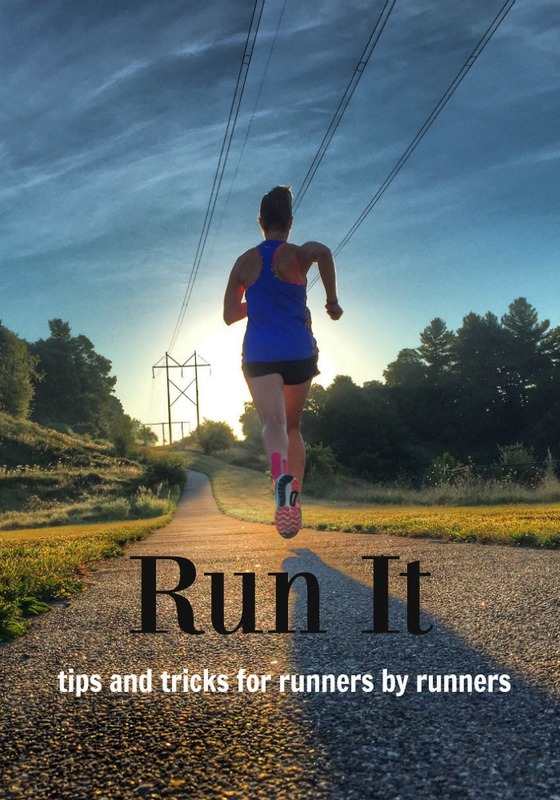 Be sure to check out the other Run It posts! I may run in cold winter rains, but these ladies are the ones who are toughing it out in frigid and snowy New England and New York winters! What are your must-have pieces of winter running gear? How much snow is there where you live? 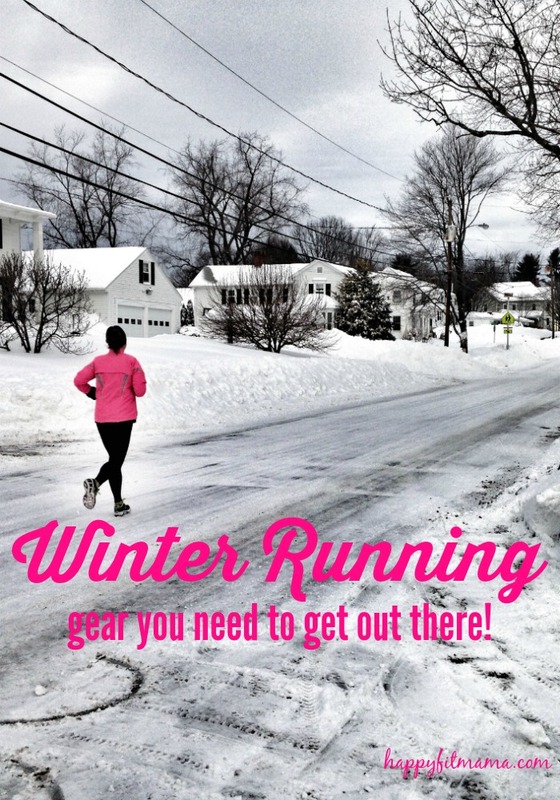 Do you prefer to shop for winter running gear or summer running gear? 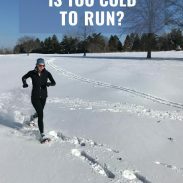 How Cold Is Too Cold to Run? 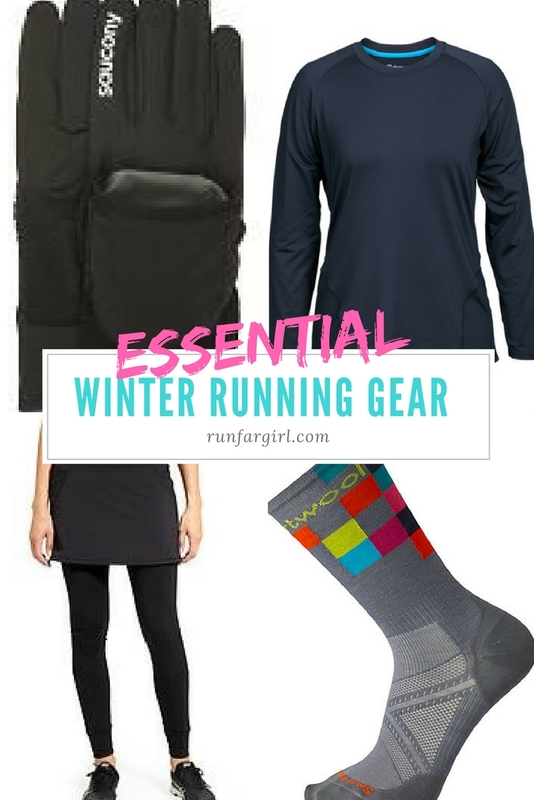 Having the right gear is so important for surviving winter runs. I have collected some good items over the years but I am always on the lookout for more. I finally have a few good pairs of tights and warm tops. I think I could use a better hat, but most of the time i wear a headband. I agree that mittens work really well! I recommend the Smartwool hat or Trailheads hats if you are looking for a new one. It’s good to add the collection a bit each season! Yes to mittens!!! So happy we could help you out with that one – they are definitely a game changer 🙂 And I have a few buffs I absolutely love because I also wear them on my head. And wool socks are the best thing since running mittens. Yes thank you so much! I wear them snowshoeing also and they are so warm for that too. And I can’t imagine running in even mild cold without wool socks! Winter running is not my favorite running season but I refuse to hibernate. Having the right gear makes a world of difference in comfort level. Now running in single digits doesn’t even faze me. Well, it does still, but I don’t automatically think of the treadmill on those days! The single digits are when it gets rough but those are when you feel really badass! Not that we get the single digits out here… I had to laugh at the snow in everyone’s photos but mine, because Seattle winter running is not as intense as in the Northeast. You all are rockstars for training in that! 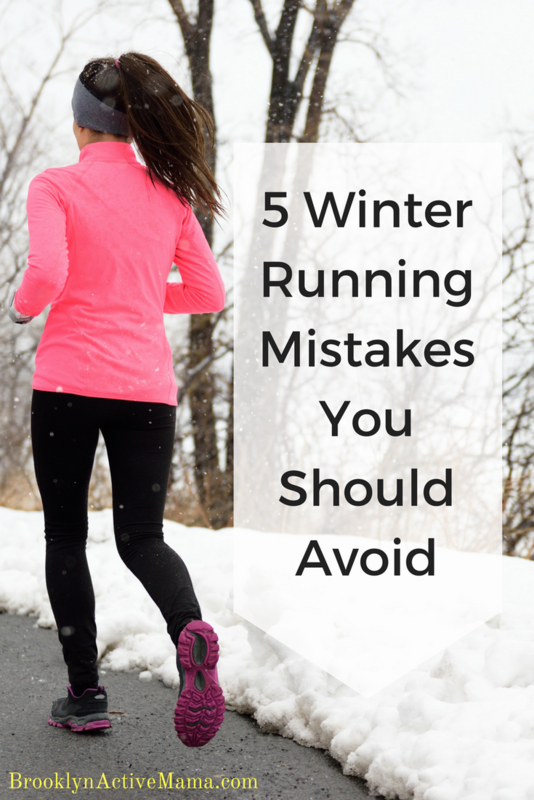 If you don’t have good gear, you can’t run in winter. Period. End of story. But with good gear, you can run through most any conditions! Gear makes the difference for any winter sport – otherwise, it’s too risky to be out in that cold! I’m excited about this series 🙂 For some reason my hands are always the first thing to get warm, so I can’t wear mittens. They make my hands WAY too warm! Even if it’s negative temperatures I end up taking my gloves off haha! Thank you! Angela is the brains behind it! Hands are so weird – they’re either really cold or really warm! I bought a buff this year too and I love it. I use it as a headband too to cover my ears. I’m forever jonesing over your Patagonia jacket! I’ll get it one day. Keep an eye on REI Garage and Backcountry! They put Patagonia on sale from time to time – I got Ryan’s as a gift at 20% off. It’s well worth the investment for living out here, especially if you wash it and treat it with Nikwax to keep it super water resistant. Oh I totally do the winter headband under a cap for rainy winter runs as well!! Love that combo. Also, I have a hygge neck warmer from spandits that I just started using last winter and it made such a difference. I use it over my nose and mouth starting out and once I’ve warmed up I leave it around my neck and chin. I don’t know how I ran without one!! The headband + cap combo is my go-to! I told my husband that his gear company needs to make a hat that comes with a built-in ear warmer to make it even simpler. I just bought my first official winter running socks. Haha! I’ve been wearing light hikers (that I LOVE, btw) but now I have a pair of Feetures! merino. Brilliant. Hiking socks can do the trick – warm and breathable! Merino makes such a difference.